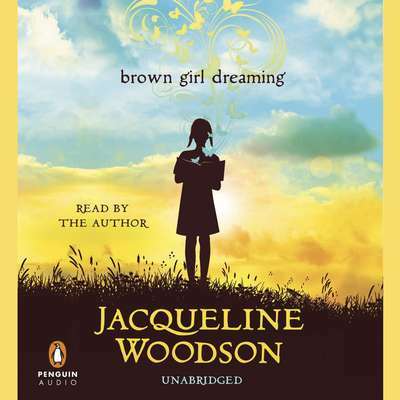 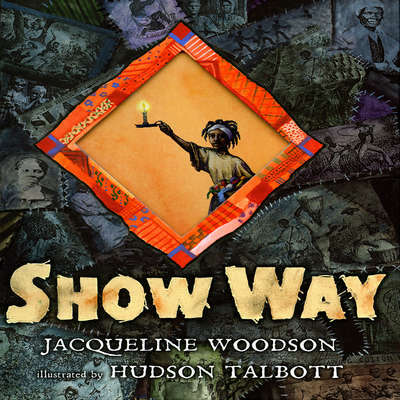 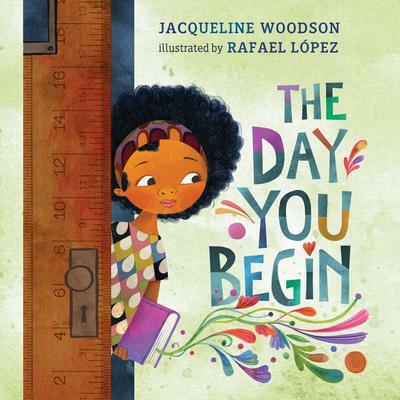 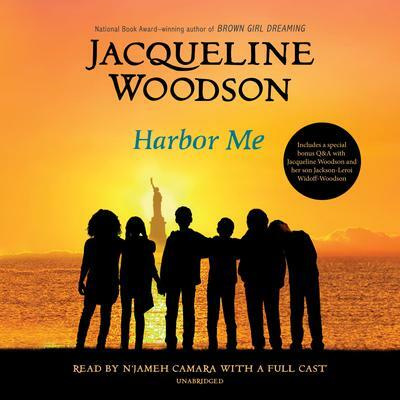 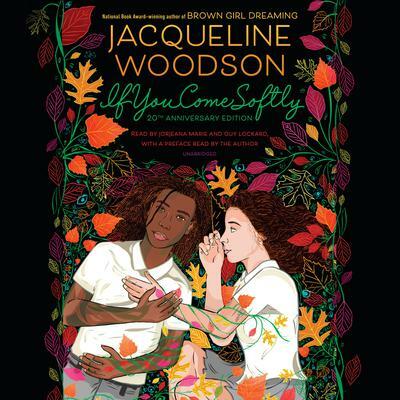 Jacqueline Woodson, named national Young People’s Poet Laureate, is a multiple-award-winning author of more than two dozen acclaimed books for young adults, middle graders, and children. 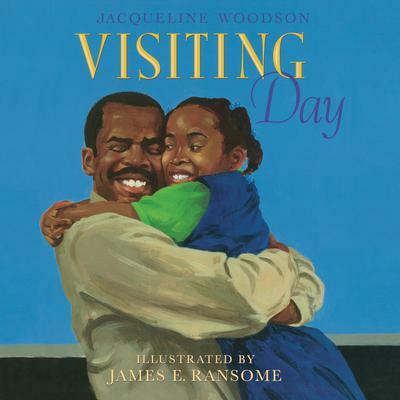 Among her many honors are the National Book Award, the Coretta Scott King Award, the NAACP Image Award, the Los Angeles Times Book Prize, and the Jane Addams Children’s Book Award, among others. 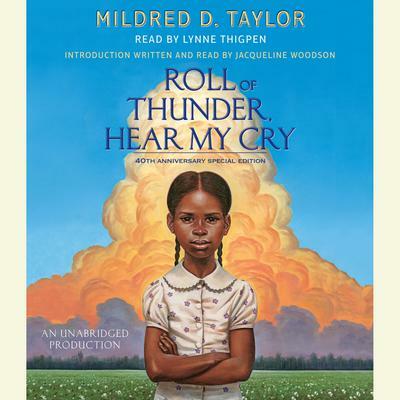 She is the 2018 winner of the Laura Ingalls Wilder Award for “substantial and lasting contribution to literature for children.” She was the 2013 United States nominee for the Hans Christian Andersen Award.